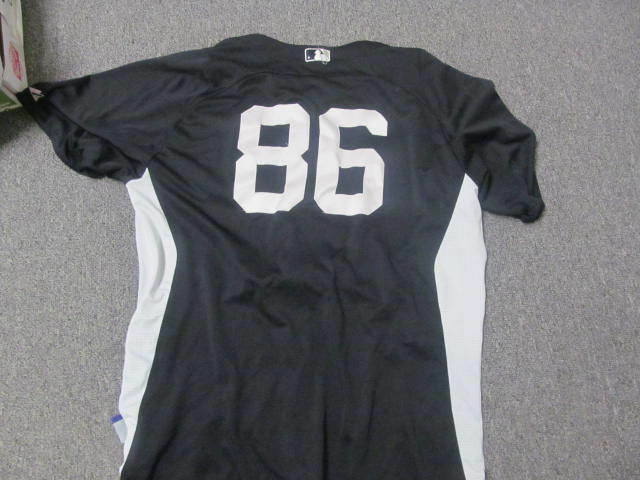 Up for sale is a Adam Warren NY Yankees 2012 Spring Training Game Used Jersey. This was obtained directly from Steiner and comes with a COA from them! Great Item for any Yankees Fan!